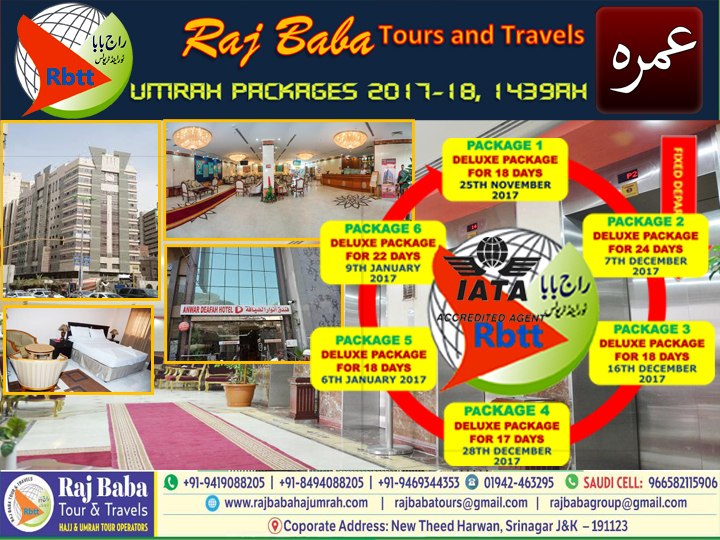 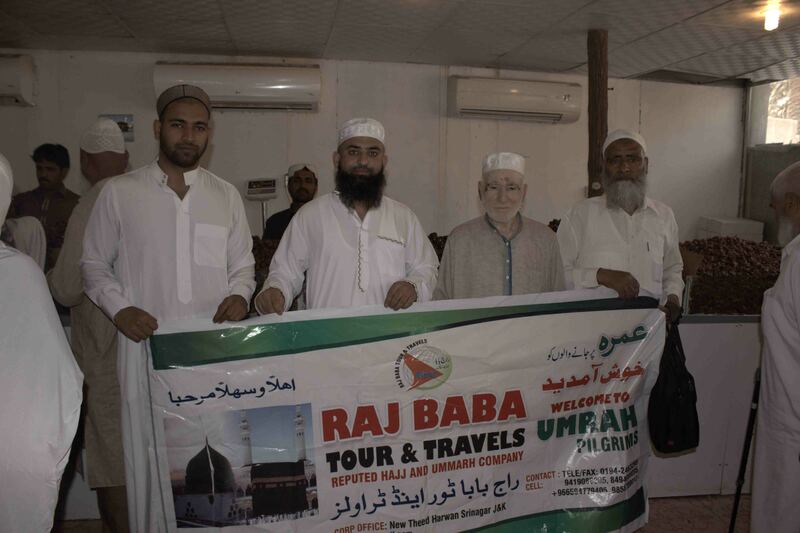 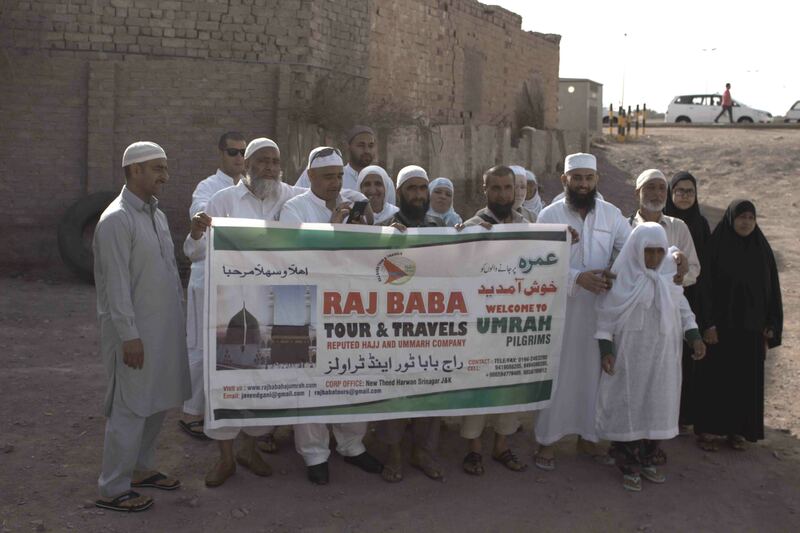 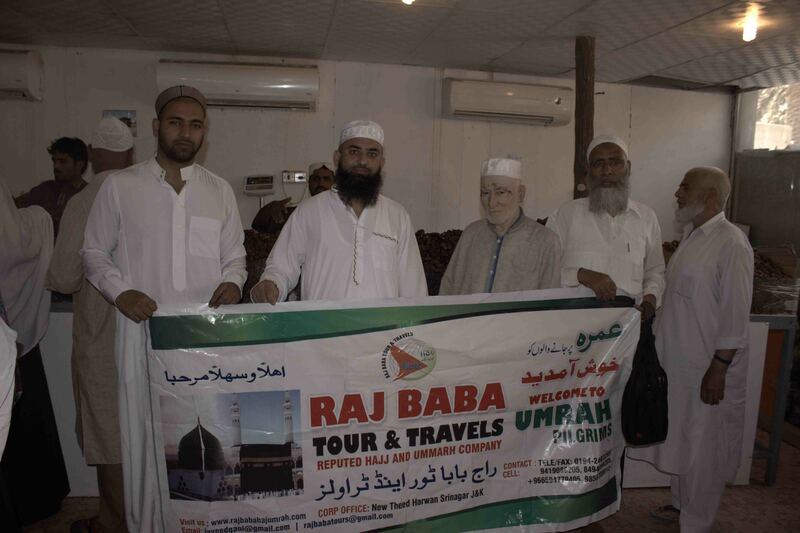 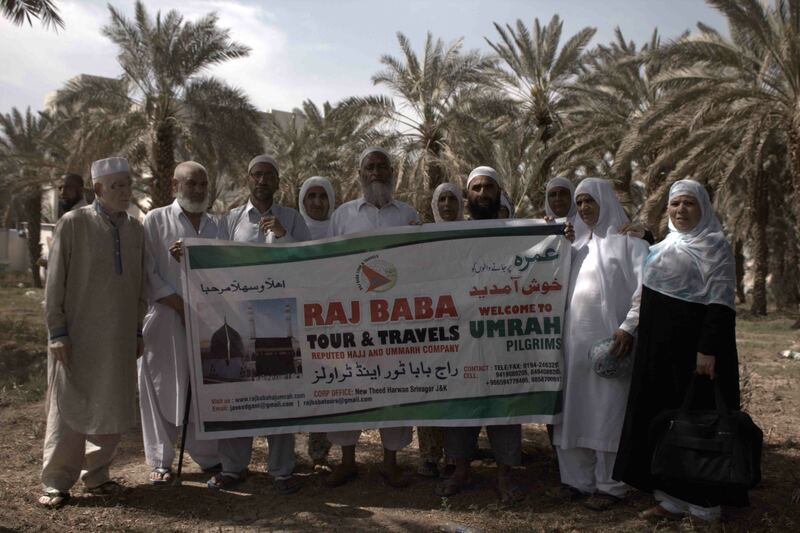 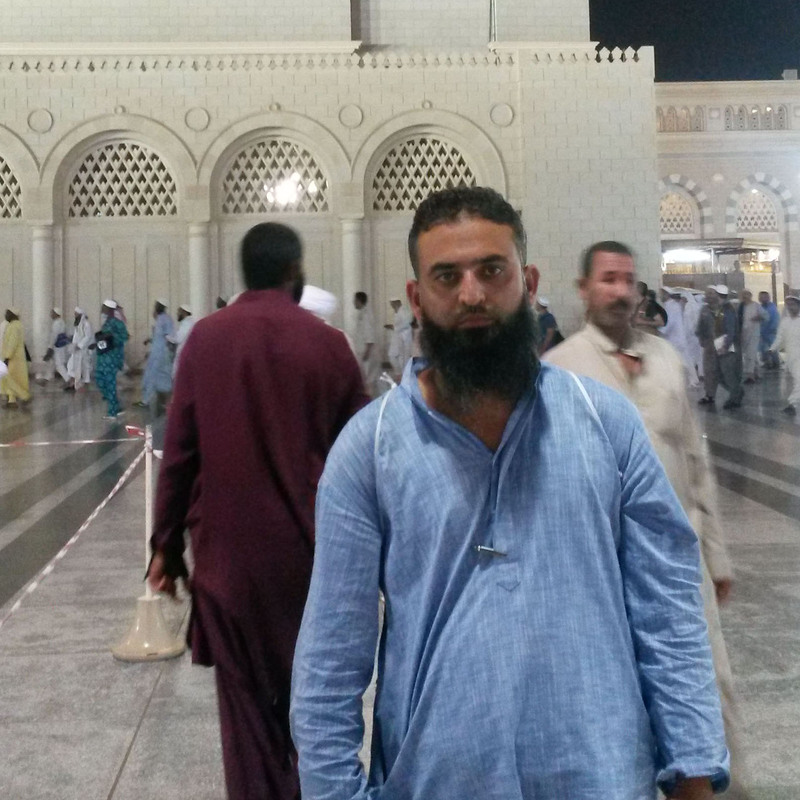 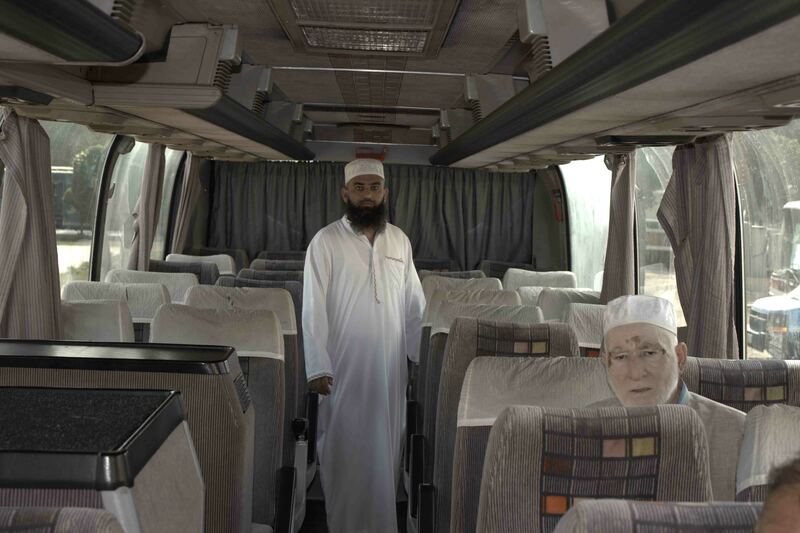 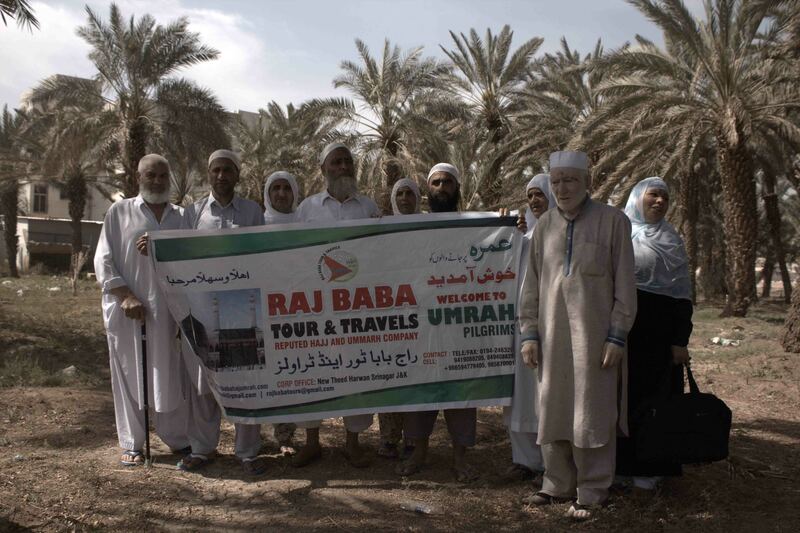 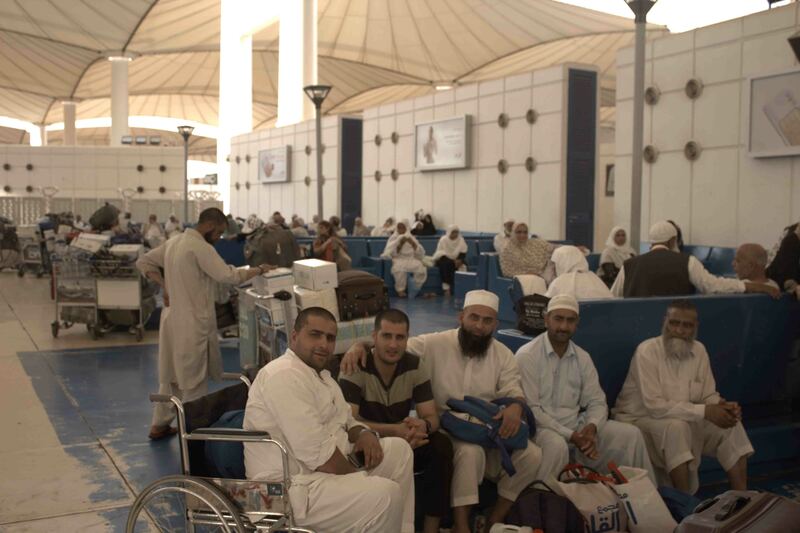 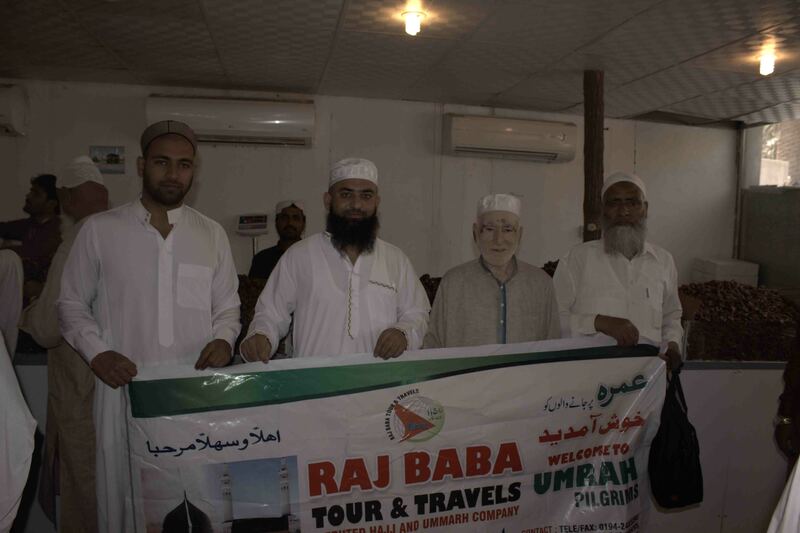 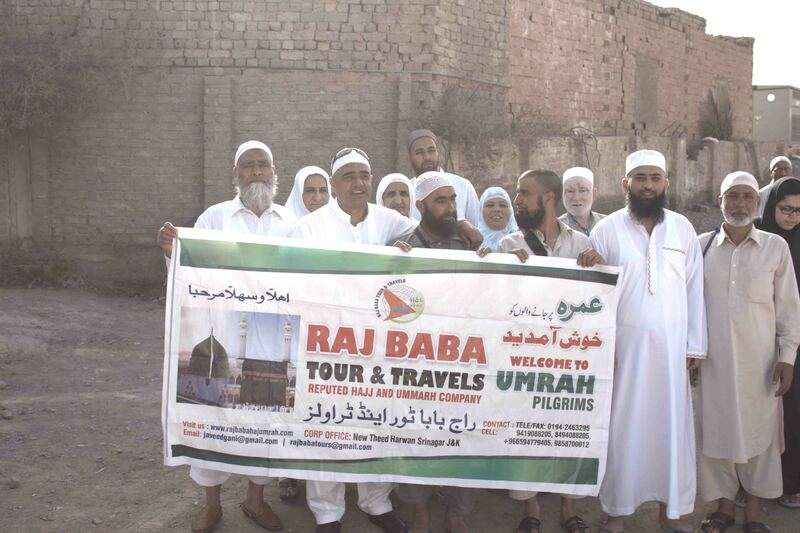 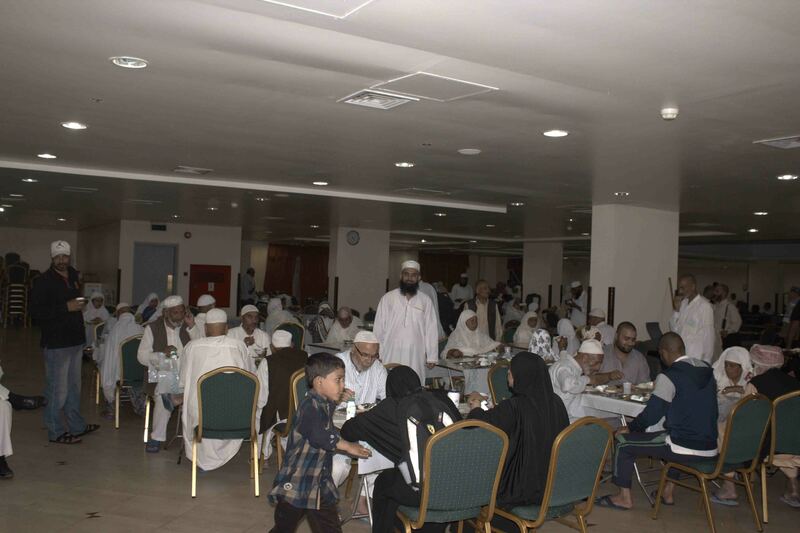 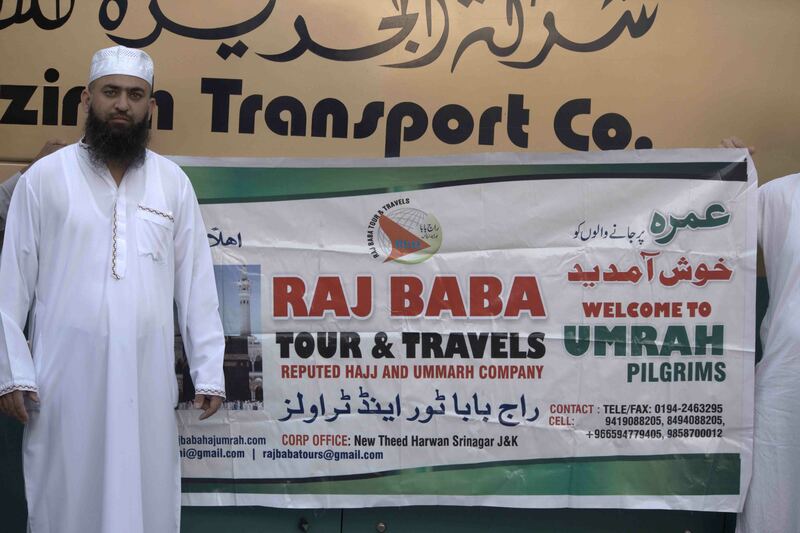 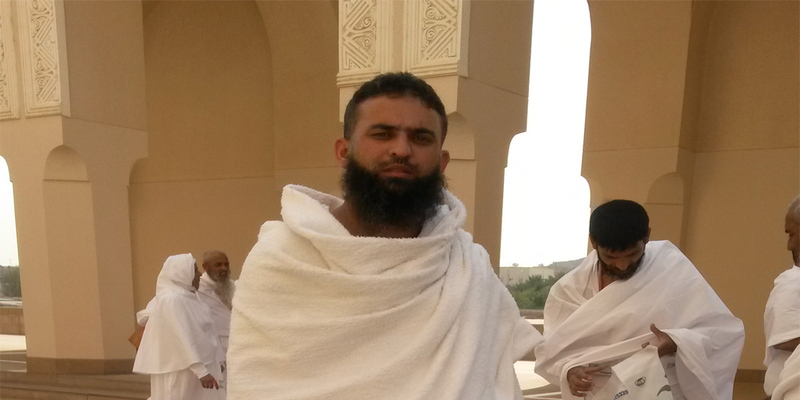 Raj Baba Hajj And Umrah Tour & Travels is a registered member with MINISTRY OF HAJJ AND UMRAH Kingdom of Saudi Arabia, an IATA Registered travel agency and tour operator located at H/O Meerak Abad SKUAST K Shalimar B/O New Theed Harwan in District Srinagar Of Jammu & Kashmir with good number of years in this sacred trade. 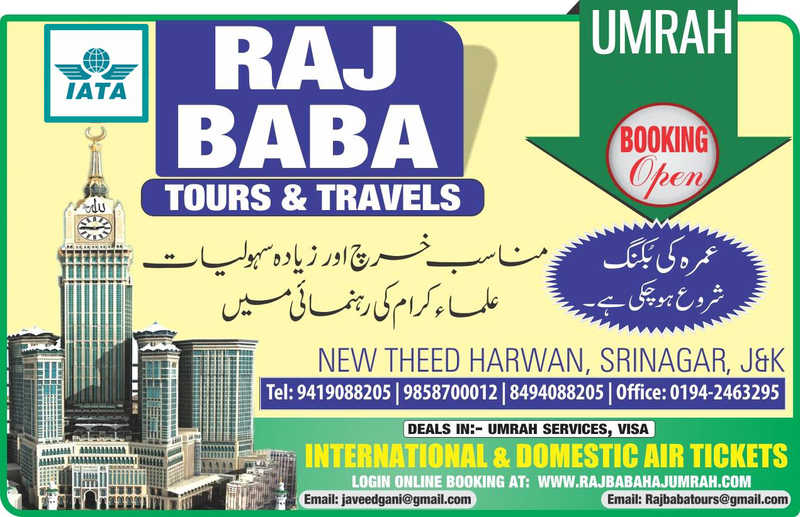 We have developed this company to be one of the leading agency in the travel industry. 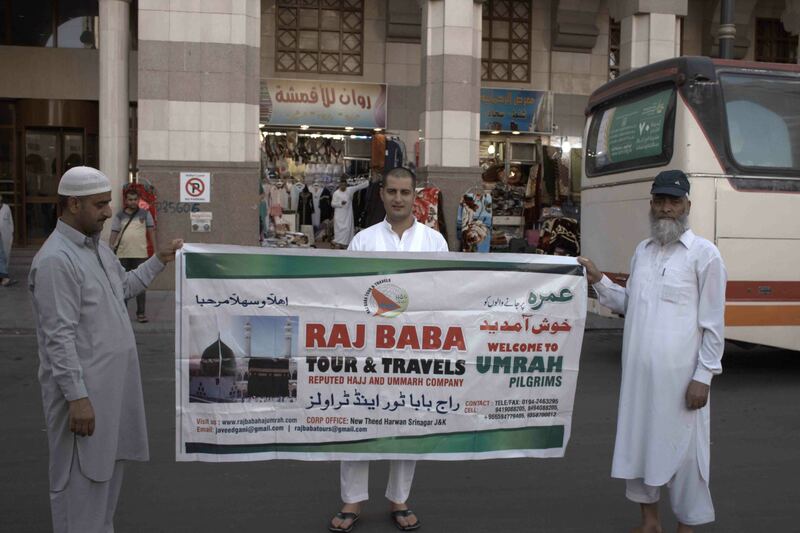 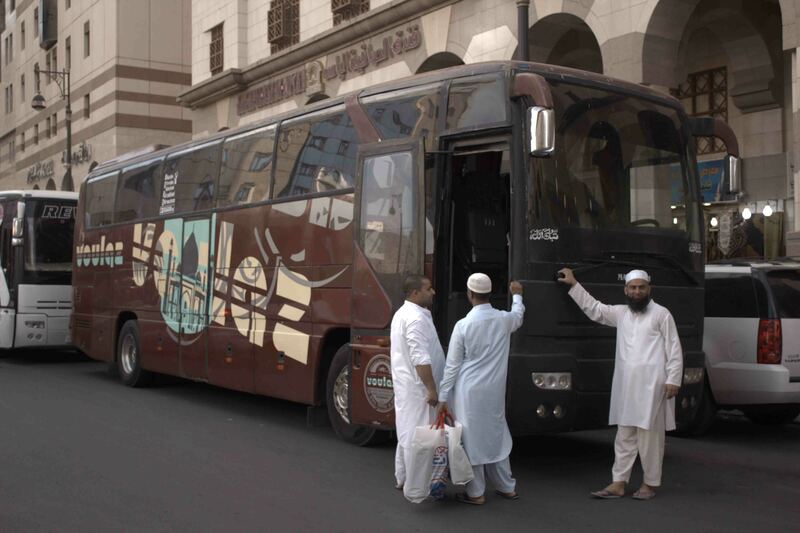 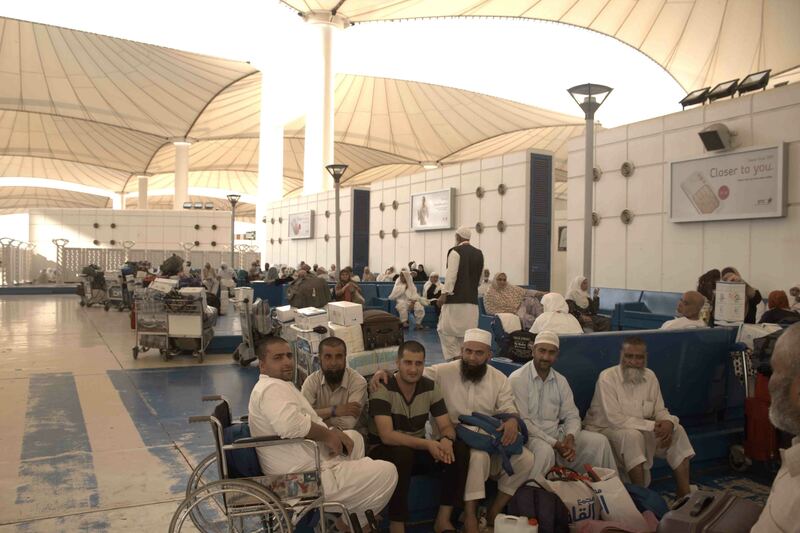 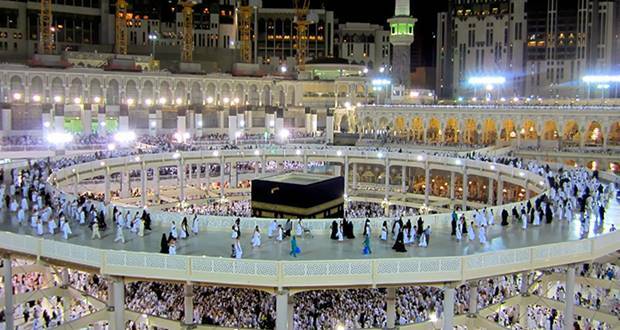 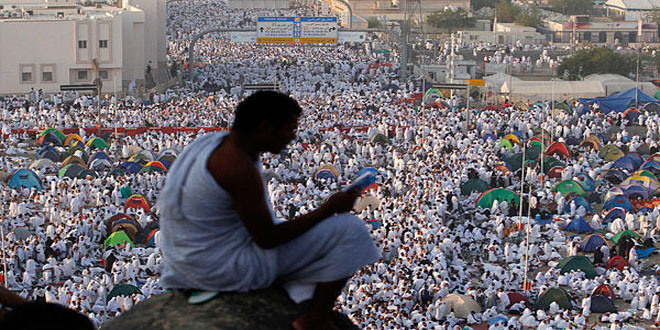 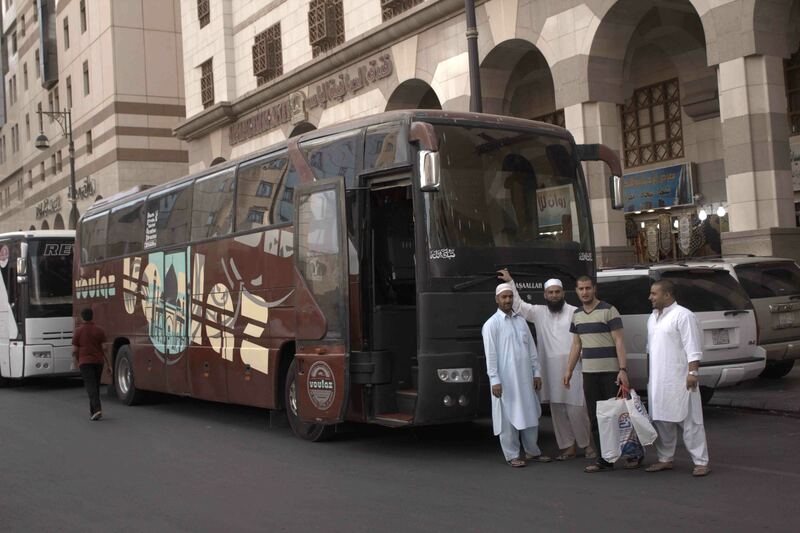 Our prime motive is to provide Qualitative and extra then committed services to the discerning pilgrims and tourists.